A single lighthouse stands on Mount Desert Island: Bass Harbor Head Light. Located at the southwestern reach of Acadia National Park in Bass Harbor, the light guards the southern entrance of Blue Hill Bay and warns against Bass Harbor Bar. The light is still fully operational, signaling an occulting red four seconds—three red flashes, one second of darkness. Built in 1858, the lighthouse sits high atop a rugged granite shoreline, making it one of the most scenic views in New England. Today, the U.S. Coast Guard mans the station, which is listed on the National Historic Register. 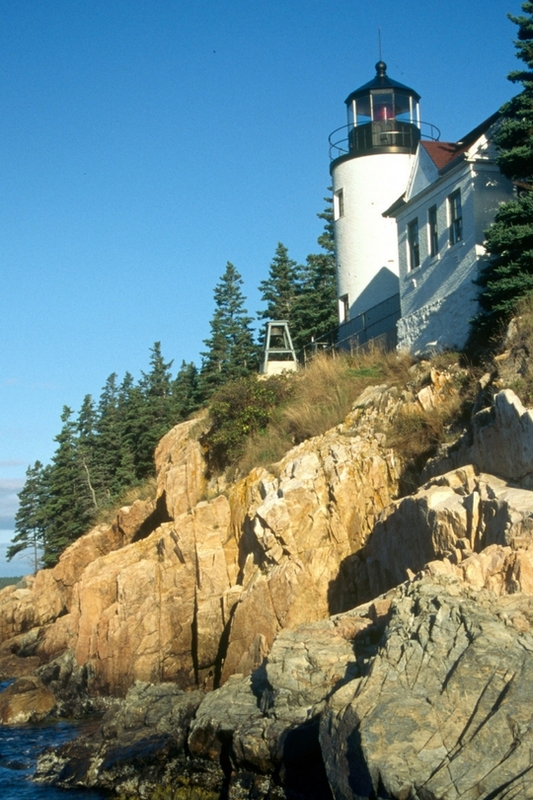 Visitors may tour the grounds at Bass Harbor Head, but not the lighthouse itself. 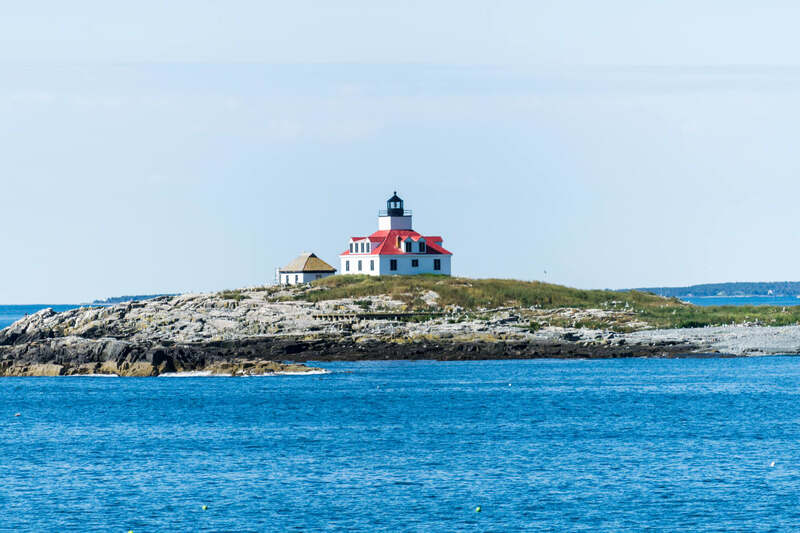 Six other nearby lighthouses with island settings from Blue Hill Bay to Frenchman Bay signal with flashing lights and fog blasts to keep boaters safe in foul weather. Two of them—the Mount Desert Rock Light and the Great Duck Island Light—are owned by the College of the Atlantic, where students study whales and nesting seabirds. 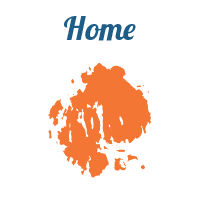 The other four are Baker Island, Bear Island Light, Burnt Coat Harbor, and Egg Rock Light. Some of these great old lighthouses can be viewed and photographed on boat tours that reveal their incredible histories. Constructed in 1839, the tower is only 31 feet high. It is located on the high, western end of Bear Island just south of the entrance to Northeast Harbor. It is now privately maintained and accessible only by boat. Off Swans Island and marking the entrance of Burnt Coat Harbor, this lighthouse originally sported two towers. The existing 32-foot tower, which began shining on its own in 1885, was actually the shorter of the two lights. It was automated in 1975. The site is now owned by the town of Swans Island and sports a park and museum. The Island is accessible via Maine State Ferry from Bass Harbor, with lighthouse access via the road. Due to the growing seasonal ferry traffic to Bar Harbor, Egg Rock Lighthouse was constructed in 1875. It stands 40 feet tall and marks the entrance to Frenchman Bay, near Winter Harbor. Egg Rock is accessible only by boat. The original tower, built in 1828, was made of wood. The existing 43-foot high stone tower, painted white, was built in 1855. The light was automated in 1966. It is now owned by Acadia National Park and is accessible only by boat. This 48-foot granite tower was built in 1847 to replace an earlier wooden structure. There is no vegetation on this windswept rock. Waves from winter gales frequently damage other structures. It is now used by College of the Atlantic’s Allied Whale as a marine mammal research station. Mount Desert Rock is accessible only by boat. Built in 1890, the 42-foot brick tower light was automated in 1986. The keeper and his wife who lived there in the early 1900s set a record for the greatest number of children in one keeper’s family – 16. Several shipwrecked sailors washed up on the island over the years. Great Duck Island is accessible only by boat.  For more trip planning ideas and information on ranger-led programs, special use permits, fees, and management efforts in Acadia National Park, please visit the Acadia National Park website at www.nps.gov/acad or join them on their official social media pages at AcadiaNPS.